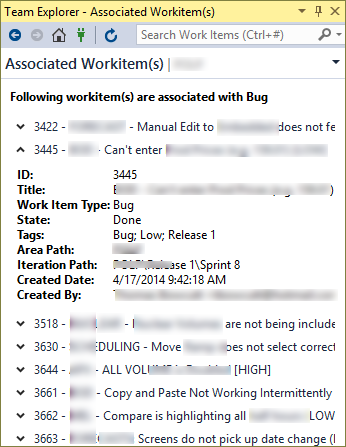 Work Item Tags allow you to associate identifiers to work items to group search and filter work items easily. 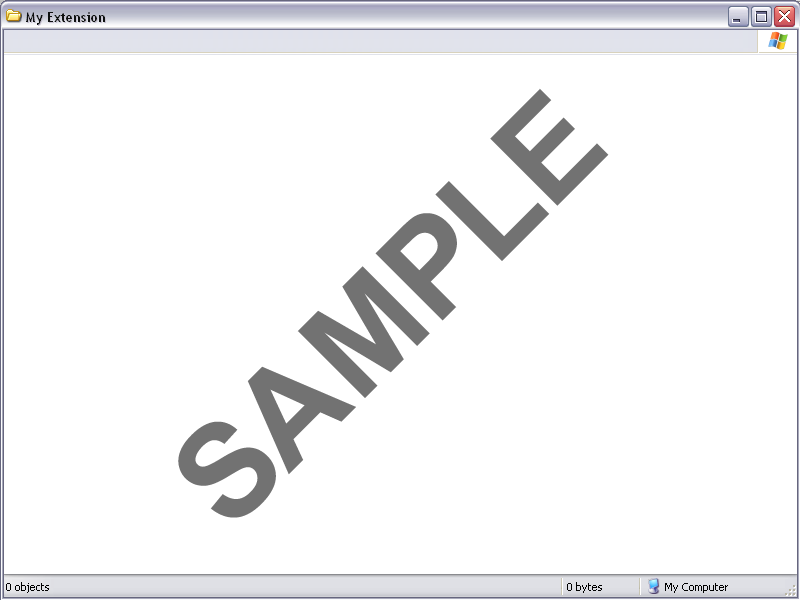 Tags can be added directly from the work item form or using the excel plug in. 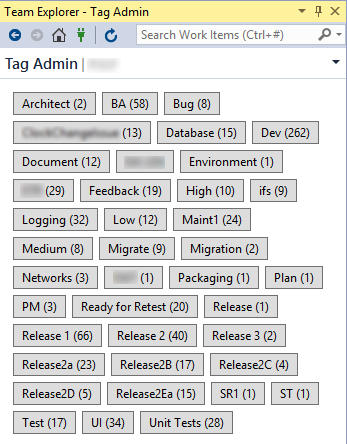 Adding tags is so easy that they start to grow in no time. While that’s a good thing you may not want people to create multiple tags that refer to the same thing. For example, BackOffice and Administration may have been created by users to refer to the same idea. However, these are now 2 separate entities, you will not be able to bring back work items tagged to BackOffice if searching exclusively for work items tagged to Administration. It’s also very easy to end up with tags that are misspelled. 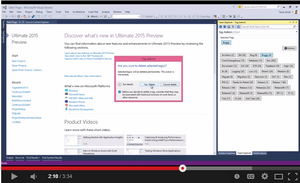 With this extension you can easily manage Work Item tags from right with in Visual Studio. The extension also has below features.